Early support from Laurent Garnier, Reboot, Joeski, Lutzenkirchen, Junior Gee, B.Traits and Mark Jenkyns. 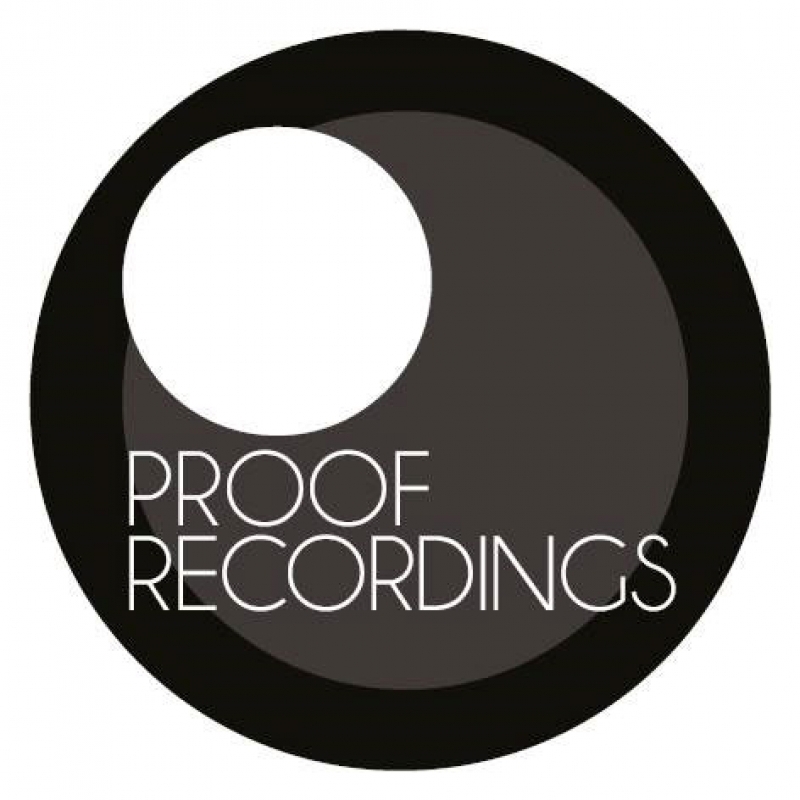 Proof Recordings begin their summer campaign with an EP from one of the most prolific artists of recent years. Horatio is already known for his releases on Desolat, Viva Music, Circus and his own label Natural Rhythm. His craftsmanship is regularly supported in the sets of Carl Cox, Ricardo Villalobos, Heidi, Loco Dice and many more of the biggest DJs around the world. He brings us memorable melodies coupled with power to drive the dance floor. Rick Sanders builds on his recent chart success with a thumping remix that will pound the speakers of the biggest parties globally this summer. Label head Danny O provides yet another stella remix as he prepares for his summer residencies in Ibiza.